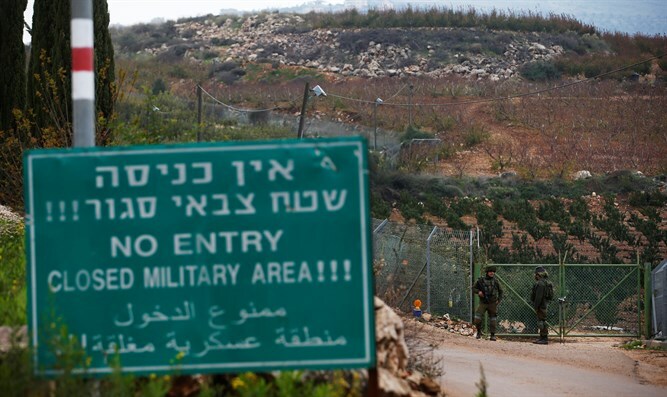 Yaakov Amidror says that Israel still cannot predict how the operation to eradicate Hezbollah's terror tunnels will develop. Former National Security Adviser Yaakov Amidror said the army’s experience in locating cross-border attack tunnels from Gaza had aided the effort in the north, despite the differences in terrain between sandy Gaza and mountainous Lebanon. “It’s understood on our side that the decision about the next step lies with Tehran and Beirut. They will have to decide how they will react,” Amidror added.